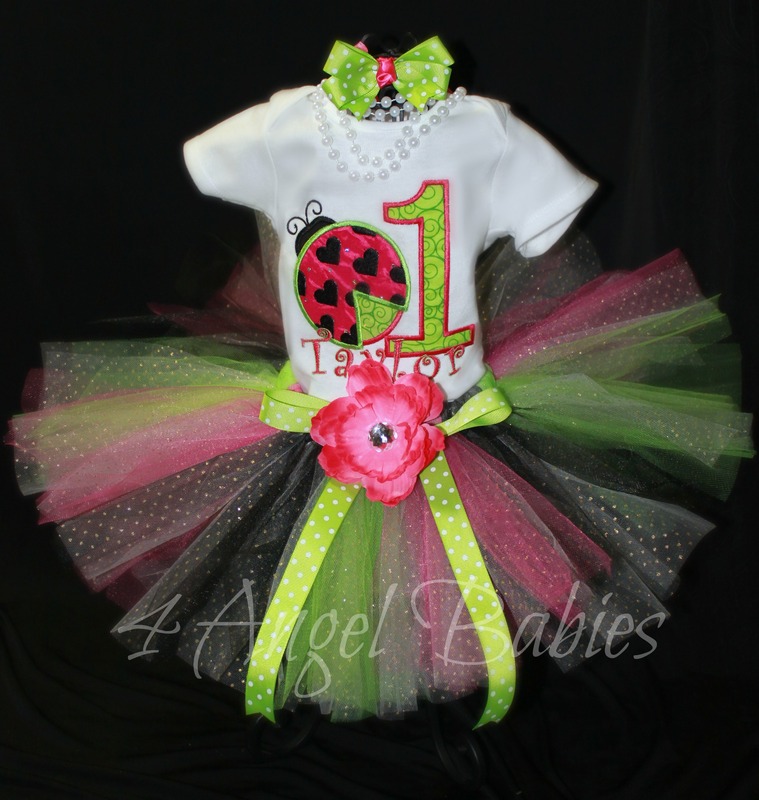 Race Car Lime Green Personalized Birthday Shirt or Bodysuit - $22.50 : 4 Angel Babies, Custom Creations for the Angels in your life! 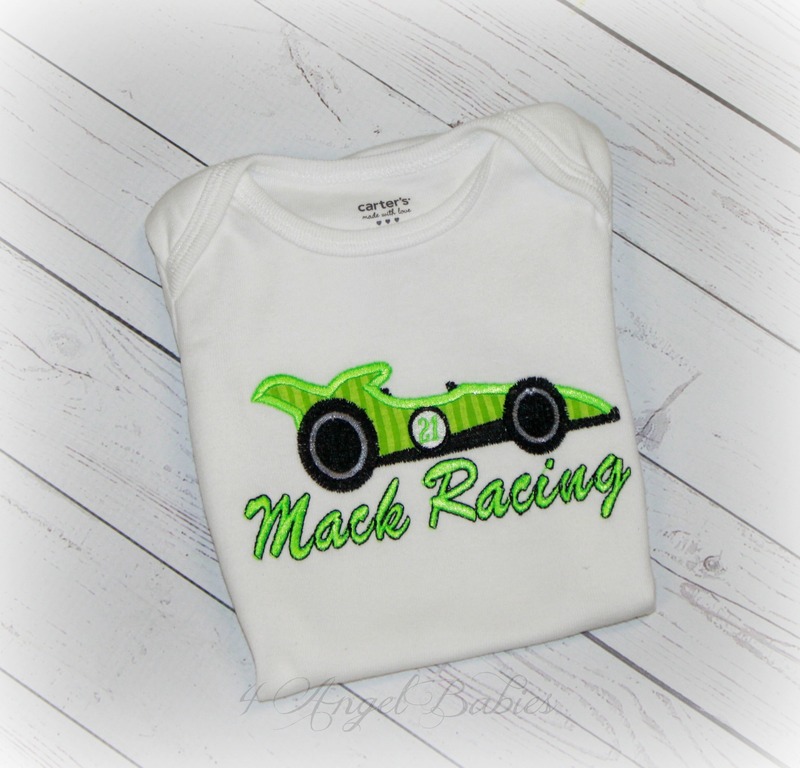 Add one of these personalized lime green boys or girls race car racing birthday shirts or bodysuits to your little one's wardrobe. 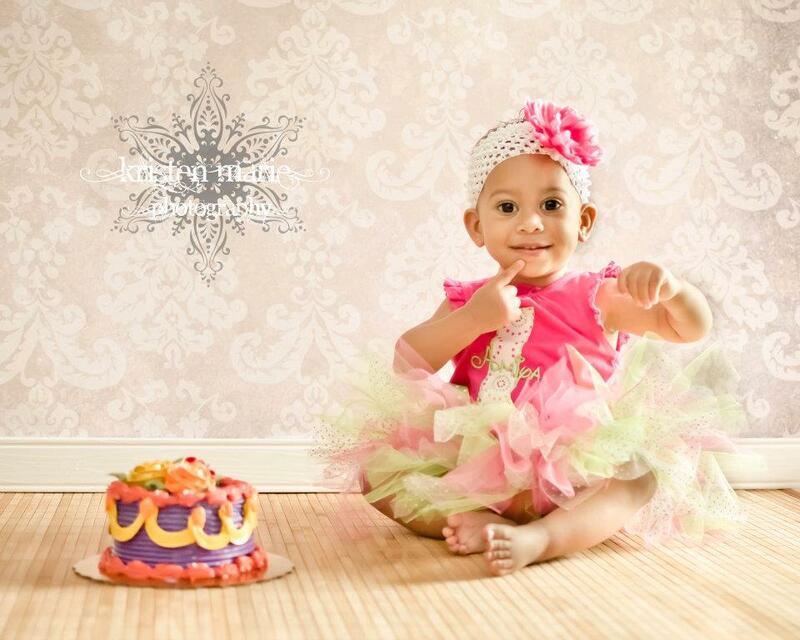 Perfect for baby gifts, cake smash, big or little sister or brother, birth announcements, parties, special events, and trips. Embroidered with multiple fabric appliques with glossy embroidery thread. 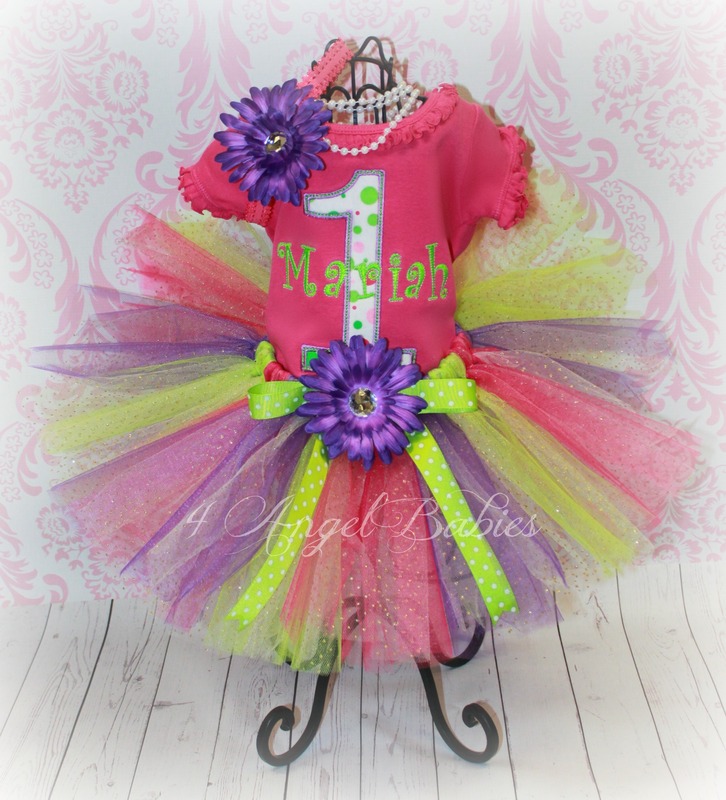 Personalize with name and/or phrase, colors, fabrics, and number of choice. 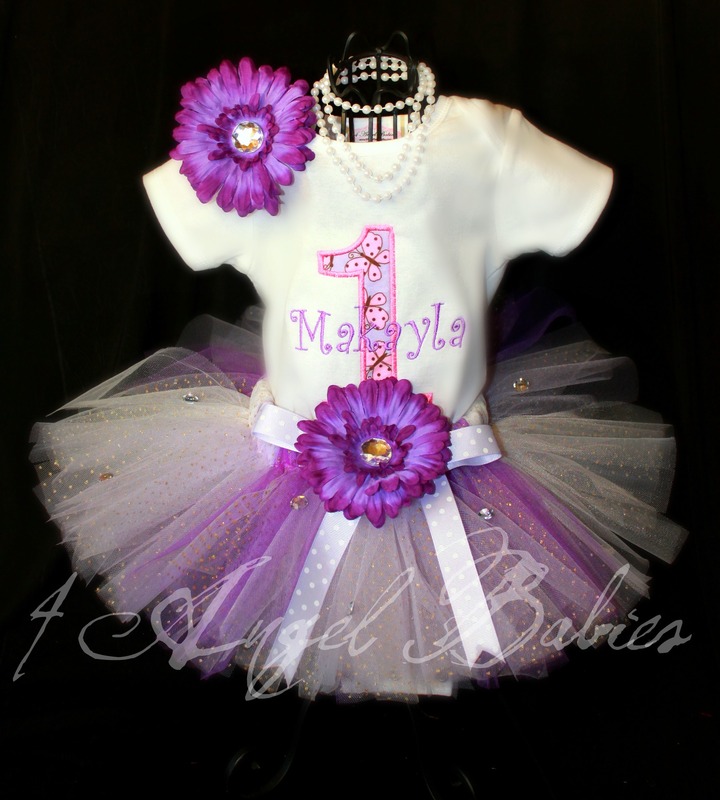 This can also be made as a birthday style top or tutu outfit with large applique number.